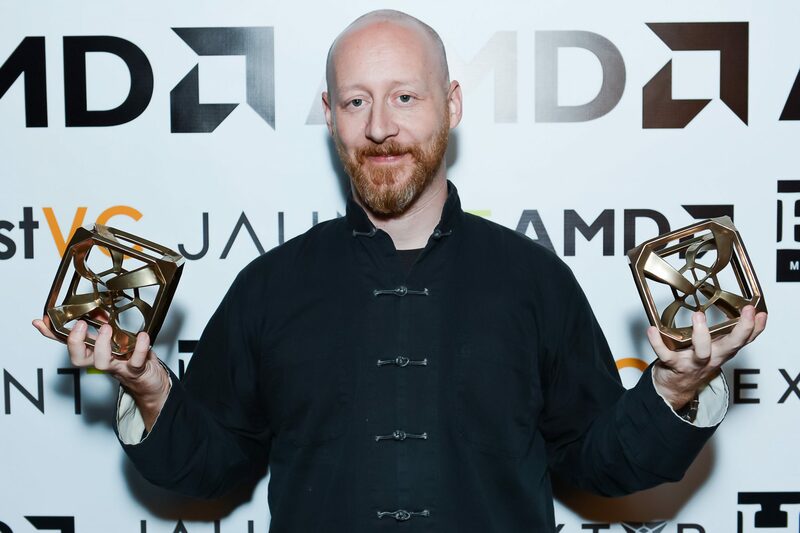 The awards keep piling up for Occupied co-founder Blair Renaud’s futuristic sci-fi adventure game, Technolust. This time it happened at 2015 Proto Awards in Los Angeles, California. This award ceremony, now in it’s second year, highlights the best in virtual reality content. Technolust was nominated for 4 categories and took home 2 including awards for Best Sound Design and Best Art Direction.